Durban residents protest against cellphone tower - SABC News - Breaking news, special reports, world, business, sport coverage of all South African current events. Africa's news leader. Residents held a peaceful protest on Dolphin Avenue on Sunday to vent their anger over a cellphone tower that has been erected in the area. 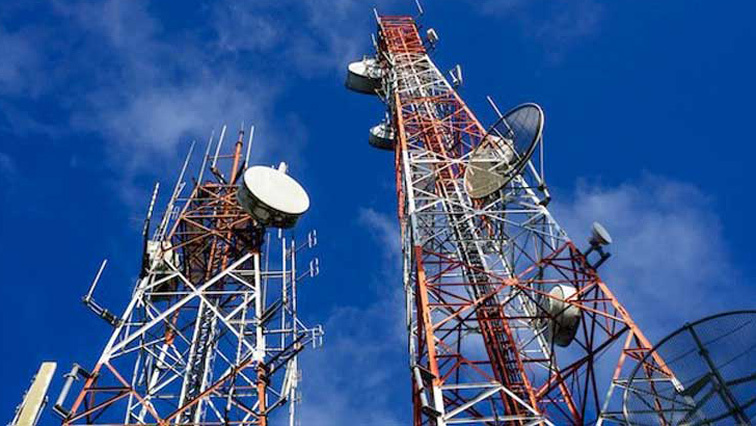 The chairperson of the Dolphin Avenue Residents’ Association in Reservoir Hills, Durban – Danjay Deonarain – says research that scientists have conducted around the world proves that there are health implications for people that live near cellphone towers. This comes after residents held a peaceful protest on Dolphin Avenue on Sunday to vent their anger over a cellphone tower that has been erected in the area. Deonarain says they are appealing to eThekwini Mayor Zandile Gumede to urgently intervene. This entry was posted on 11 Feb 2019,07:27AM at 7:27 AM and is filed under South Africa, Homepage Featured Story Slider. You can follow any responses to this entry through the RSS 2.0 feed. Both comments and pings are currently closed.